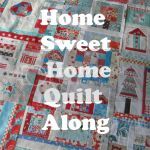 I have created 49 different sashing designs for the Home Sweet Home Quilt Along. There would be 25 cornerstone designs – if I was crazy. 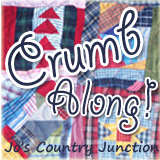 Instead – I used a few pieced cornerstones but mostly I used fabrics that had either house or trees printed on them. They just need to be 3.5” squares so this helped things going faster. Since the squares aren’t so big, by mixing in different prints it helped me create a ‘busy’ feel to my quilt. 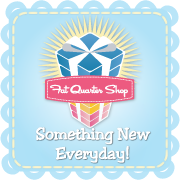 A great place you can go to find some house and tree fabric prints is the Fat Quarter Shop. Just type in ‘house’ or ‘home’ and ‘trees’ in the search box and you have TONS of options! 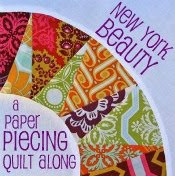 Below are just a few that I found when I searched – and some* of them I even used in my quilt! 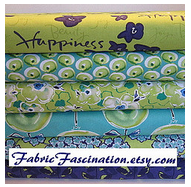 I honestly am only hitting a few of the fantastic house and tree fabrics at FQS. 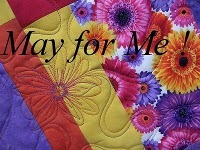 I think it would be awesome to do the entire quilt along with Holiday prints. There would be TONS of fabulous tree prints to incorporate! 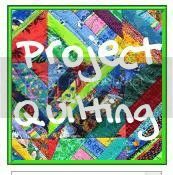 Also – many of the prints I am showing you here are available in other colors as well so if these particular prints don’t work with your quilt – look anyway – something might catch your eye!